From VW’s, Porches to Honda V-Tech, Toyota’s and many more, proud owners to show off their cars. We also have car accessories available on the show grounds from Parts, Spares, and After Market car products. As in all our shows there will be a range of stalls (incl. 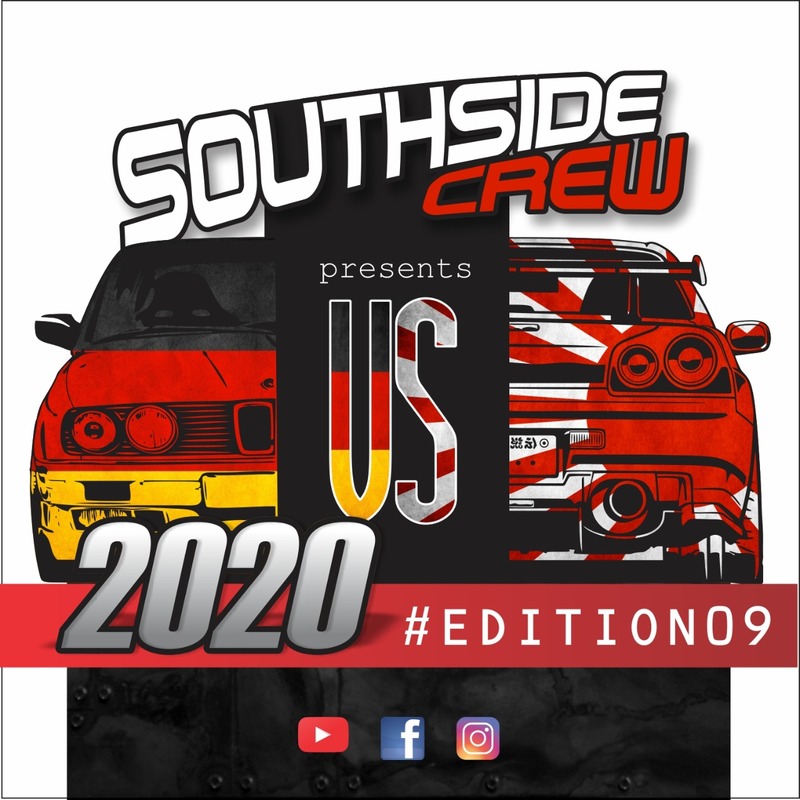 Halaal Food Stalls), a Beer Garden, Kid’s Entertainment, Live Entertainment, Show & Shine Competition, Sound Competition, Drifting, Dyno Tuning, Spinning and Helicopter Rides.. Come and enjoy the day and meet people with the same interest as you, we will also have services available to sort out Turbo problems. The Classic Car Show on December 4, 2016 at Nasrec promises a feast for the eyes, the ears and, yes, the palate! A Car Show with a difference! That’s the deal at The Classic Car Show at Nasrec, south of Jo’burg, on December 4, and this time around the organisers are combining an array of American muscle cars, European classics, street rods and custom trucks with a huge Hog-presence in the form of Harley Davidsons – fondly referred to as “hogs” in popular culture. And just to spice things up a bit more – in more ways than one – organiser Paulo Calisto is laying on a prawn festival to tantalise the palates of car-guys, bikers, kiddies and their ladies! “A lot of our female visitors love cars and bikes as much as the guys, but we felt the need to give the ladies, especially, something to tantalise their taste buds after they’ve oohed and aahed at all the metallic attractions,“ explained Calisto. The Harley Davidson presence on December 4 is expected to be huge, as the word has gone out amongst all the Harley Owners Group chapters in Gauteng to make The Classic Car Show an integral stop-over on their traditional Sunday Run. A special deal has been arranged regarding admission to usher the giant groups of “hogs” expected into Nasrec with a minimum of delay. As for the core of the event, The Classic Car Show is expecting a huge turnout of American Muscle Cars in particular to rumble into Nasrec, the giant exhibition centre located just off the N1, south-west of Johannesburg. The American muscle car movement has been fueled in recent years by the proliferation of television shows on American car culture and each car show that is held in the Gauteng area of late sees new and exciting cars making their debut on the show circuit. Muscle cars are defined mainly by their huge American V8 engines and their large bodywork created in Detroit between the mid-1960s and the early 1980s. However, the definition of American muscle is vague enough to include late 1950s fine-and-flash American cars too, as well as the classic ponycars such as the Ford Mustang from 1965, the Chevrolet Camaro from 1967, the Pontiac Firebird from a similar period, and the Chrysler-built Dodge Charger, Plymouth Barracuda, Dodge Challenger and a host of other marques and models. One of the biggest movements as an add-on to the Muscle scene is the proliferation of super-customised and hot-rodded pick-up trucks in South Africa. This trend sees Chevy pick-ups from the late 1940s through to the mid-1980s receiving the custom treatment, and this rule of thumb also applies to the Ford F150 and Dodge D-Series pick-ups from this era. An attraction of a hot pick-up project is that the bodies are comparatively simple to restore and refurbish, as these “trucks” had little in the way of interior trim when they were built, so there is much less to refurbish. Classic VW Beetles, Kombis and Karmann Ghias will again be a huge trend at The Classic Car Show, and once again these vehicles have become extremely sought-after, thanks to their exposure on TV in South Africa and elsewhere. A prize split-window Kombi from the late 1950s to the mid-1970s is worth a small fortune today, both in South Africa and overseas. And there will be the usual high-octane mix of British sports cars and sedans and European cars ranging from the earliest days of motoring to the early 1980s. There will be a full range of the usual stores and stalls at The Classic Car Show 2016 at Nasrec on December 4, selling all manner of goodies for cars and for petrolheads. There will also be live rock music, plenty to eat and drink (don’t forget those prawns!) and prices as usual will be extremely reasonable. 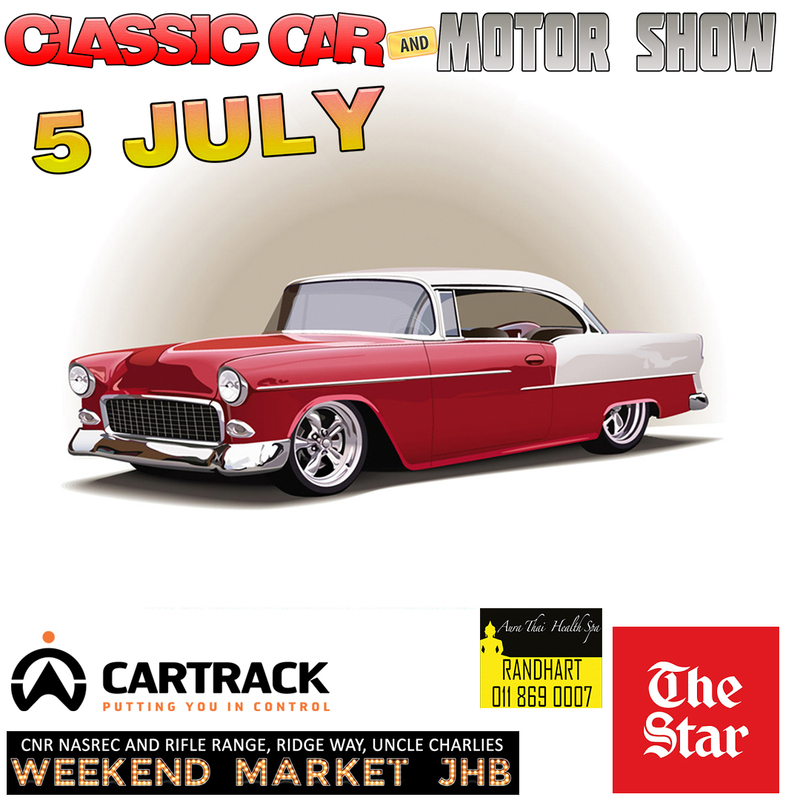 Owners of classic cars will be admitted free at the gate, with no charge to the driver and one passenger. Extra passengers will be charged as per normal entry fees. Ticket prices are R60 for adults through Ticketpro, or R80 at the gate. Tickets for Children under 12 are R20, and secure parking costs R20. The gates open to the public at 8 am. The show runs until 5 pm. Exhibitors will be admitted from 7 am on Sunday December 4. Classic Chevy pick-up truck from the late 1950s. British classic like this Mk II Jaguar will also be out in full force, come December 4 at Nasrec. Calling all hog-riders. Nasrec is the place to be on December 4, 2016. Classic Muscle. A 1965 Mustang, known also as a ponycar. Notch and squareback VWs from the 1960s are expected at Nasrec on December 4, 2016.